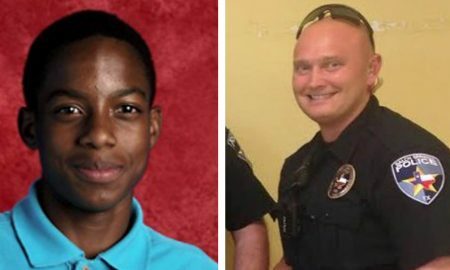 CNN reports that Officer Roy Oliver has been fired after the fatal shooting of 15-year old Jordan Edwards. This comes a day after the body cam video contradict the officer’s statement that the car Edwards was in was reversing towards him in an aggressive manner. The video shows the car moving forward as the officer approached the vehicle before the shooting his rifle. Police chief Jonathan Haber made the decision to fire Oliver after an internal investigation. Oliver has not been charged or arrested in the shooting.